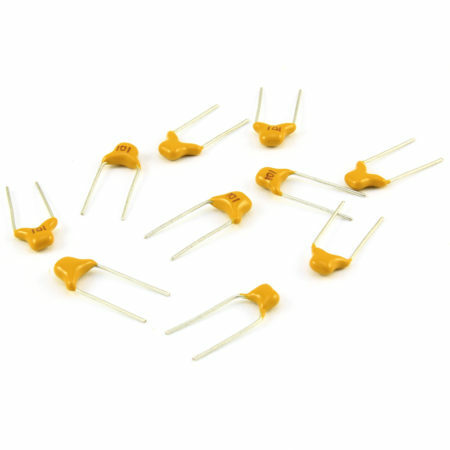 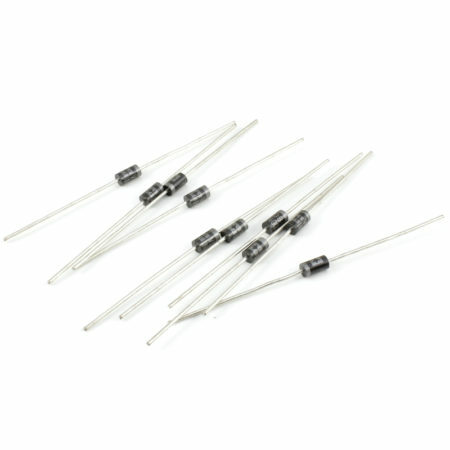 Pack of 10 1N4148 small signal diodes. 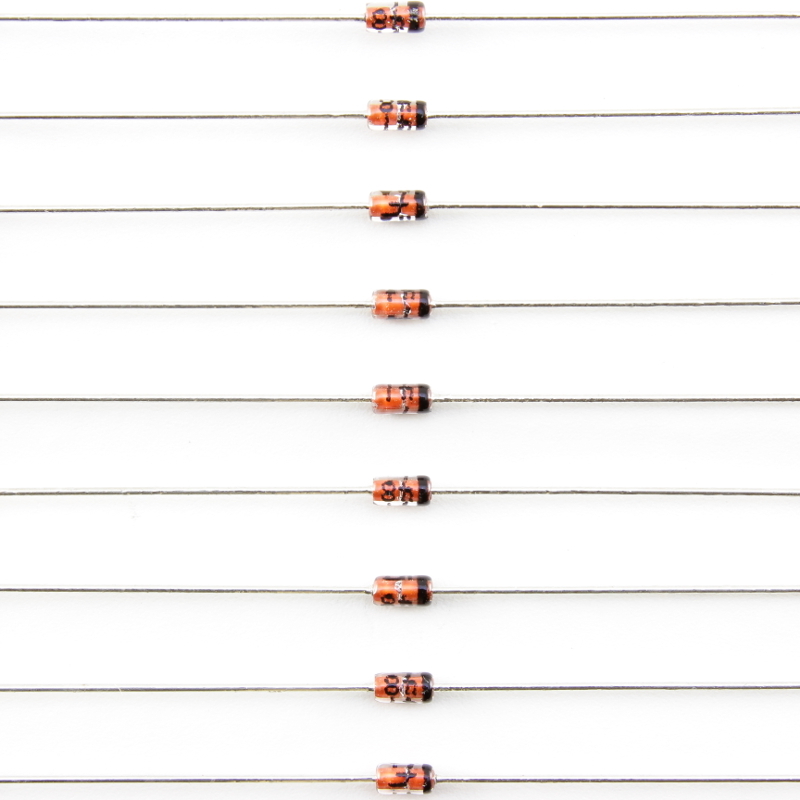 Rating: 200mA. 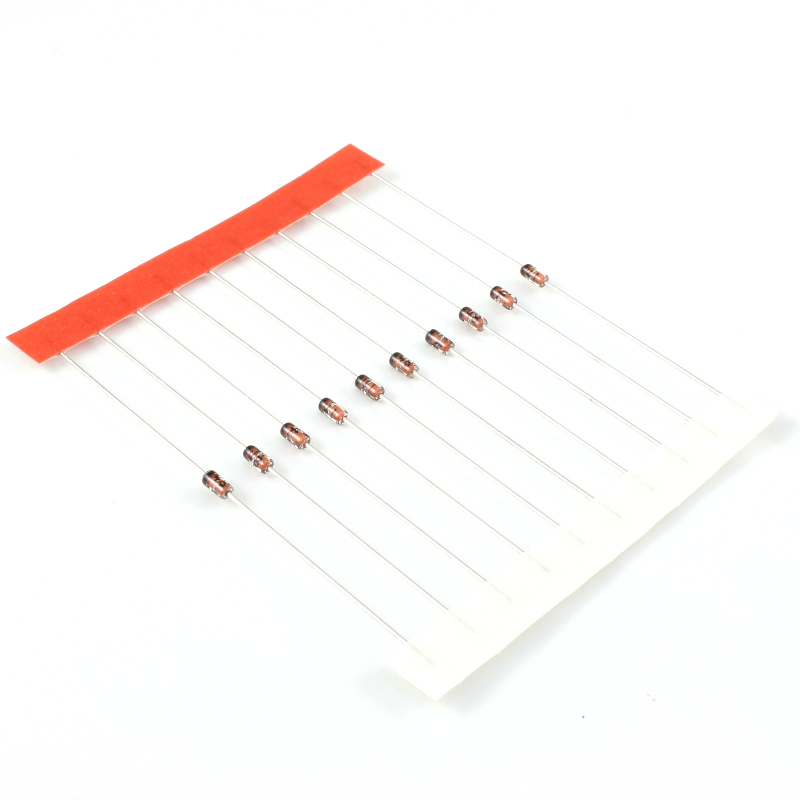 This is a pack of 10 common 1N4148 small signal diodes, rated at 200mA. 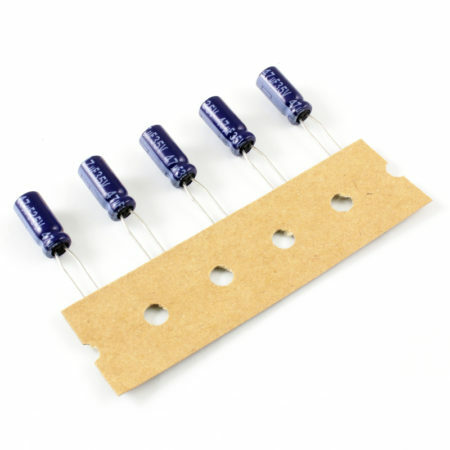 For higher ratings check the diode rectifier pack. 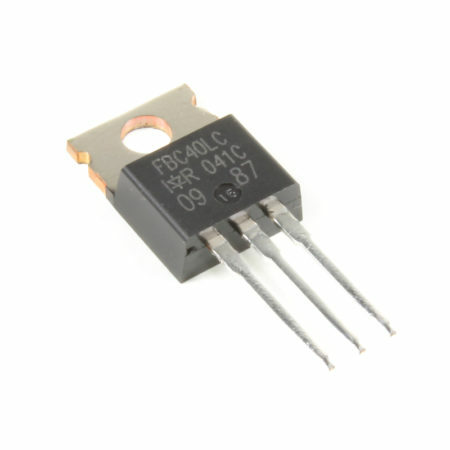 Fairchild Semiconductor part number FDLL4148.